Despite a later than expected launch, Sony Electronics has finally released the new “E” Series Network Walkman in the United States. 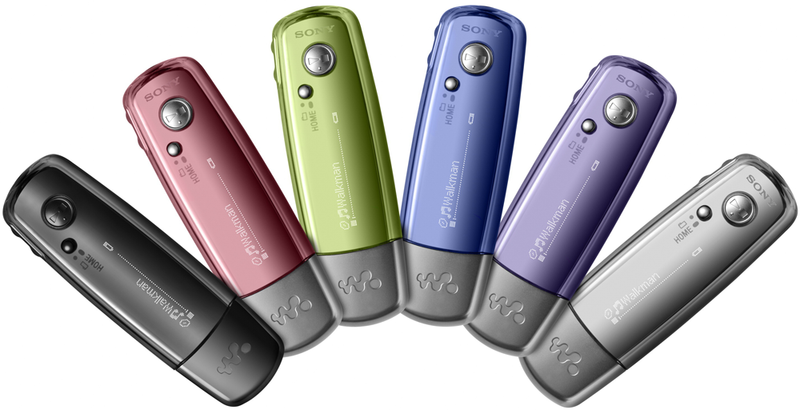 The new and improved “E” Series is available in six colors and comes in capacities ranging from 512MB-2GB. All models have an embedded OEL 1-line display, a FM tuner, and an estimated 28 hours of battery life. These new devices support playing not only MP3, but also WMA, AAC, and Sony’s ATRAC3. Unfortunately all of these must be DRM-Free, except of course for the music purchased from Sony’s Connect Music Store. Other than the fact that you must use SonicStage (aka. Connect Program) to transfer music back and forth, this device is a great bargain. A 1GB iPod Shuffle currently costs $99, but for only $30 more you can get an extra 1GB of storage, an OEL display, and built in FM tuner. This portable is a good deal price-wise or vs. the iPod Shuffle, but is a downgrade on specs when comparing to its predecessor. 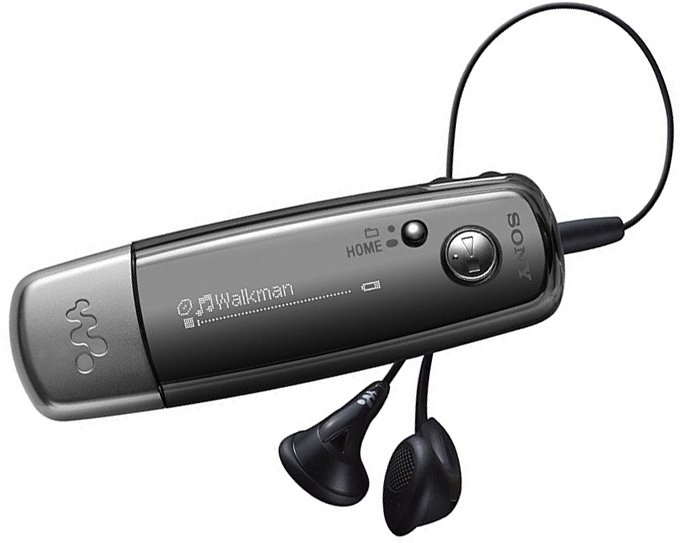 The older NW-E407 players, although more expensive, had 55hrs of battery life and a 3-line OLED display. Sony has obviously cut down on those features to create a more reasonable priced player. One major improvement is that this player now is in the form-factor of a thumb drive, therefore no extra cables are necessary to transfer music or data. Another neat feature these devices have is the “quickcharge” batteries, meaning that 3mins of charging will offer 3hrs of playback. I recommend this over the iPod Shuffle for price and specs and have to say that it is better than most in its class. It is available on SonyStyle, Amazon, and reaching most retail stores now.